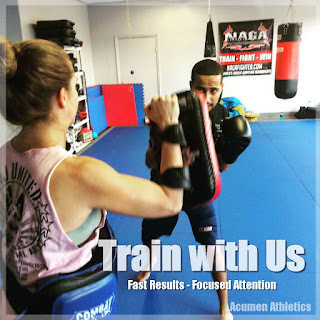 Acumen Athletics: Punch Defense for Muay Thai vs Boxing. Punch Defense for Muay Thai vs Boxing. 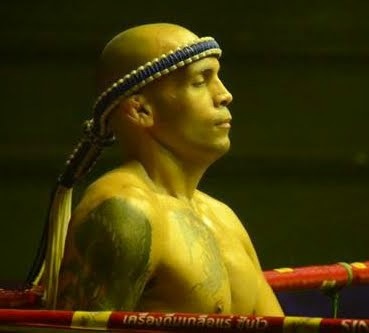 Since hand trapping, splitting and raking down your opponent's guard is becoming common knowledge on social media platforms; you have to press against your head to obtain a better "double guard" defense. In this clip, I emphasize with two of my students to "Press" their hands to their forehead. 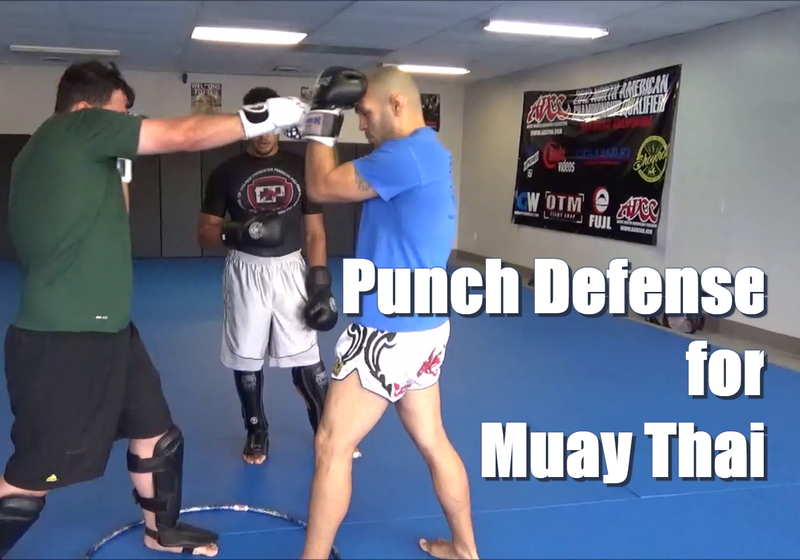 This will prevent or at the least delay your opponent to manipulate your double guard. Give this a try, share it with your team mates and let me know your experience. How To Deal With Backhanded Compliments.